Common headed back to his hometown of Chicago, today to help support Bank of America's "Keep the change" event. 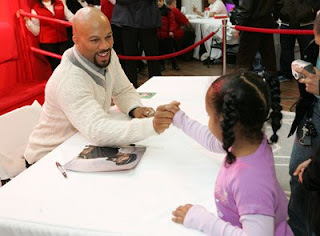 While attending this event Common signed autographs, posed with children and did a little public speaking. Common's clothes were very professional and stylish. This outfit does fit Common's signature style. 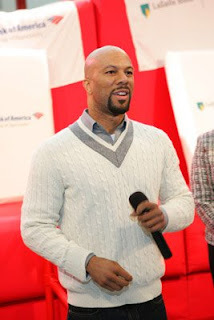 You can achieve the sweater and dress shirt look that Common is wearing by buying from Banana Republic. 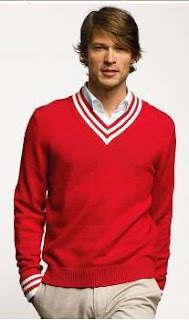 The cashmere, varsity v-neck sweater costs $99.00. 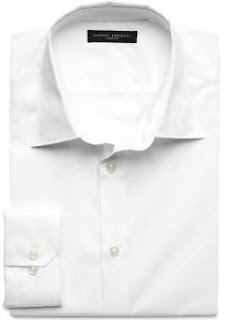 and the white dress shirt is $59.50.